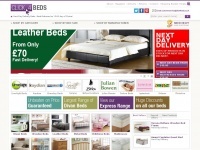 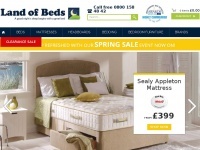 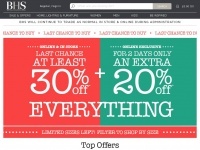 Click 4 Beds - cheap beds with next day delivery. 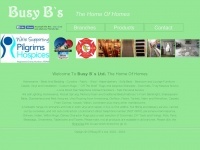 The Baby Room is the independent home of luxury brands for babies and children. 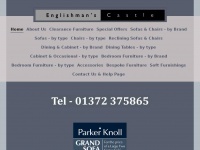 We have secured a prestigious reputation as an independent retailer of nursery goods, babies and children's designer clothing, footwear and furniture. 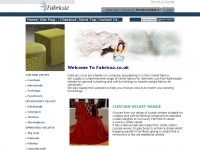 fabricaz.co.uk - Fabricaz | Cotton Velvet Fabric | Curtain Velvet | Upholstery Velvet material. 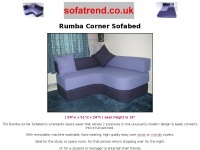 Cheap, High Qualtiy Sofas! 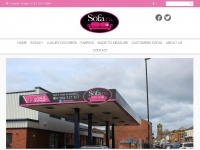 Get your sofa from the Oldham Sofa Company. 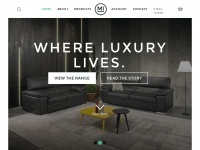 Custom covers for IKEA sofas, armchairs, cushions, footstools and more. 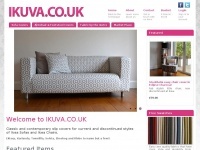 Available in a broad range of fabrics. 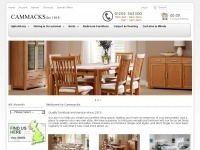 Wickford Carpet Cleaning. 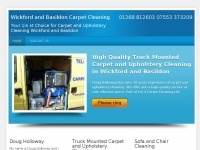 Truck Mount carpet cleaning. 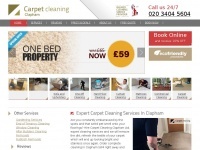 Dry and Green carpet and upholstery cleaning. 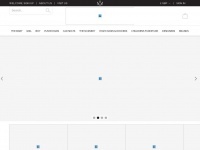 Floor cleaning.